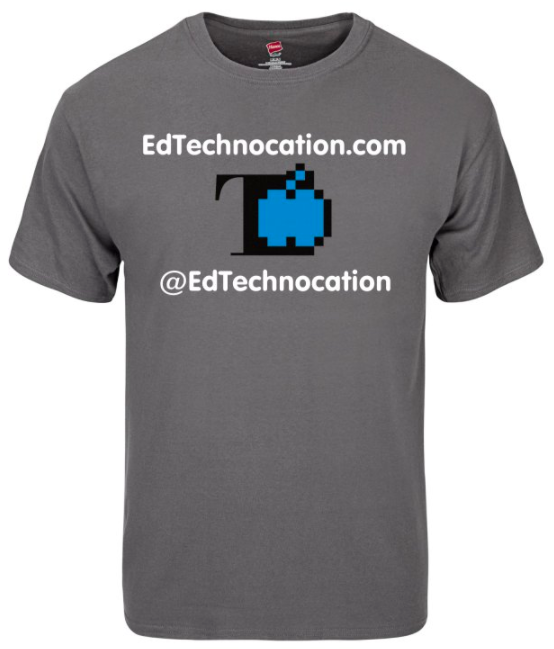 EdTechnocation: TONS of #ISTE17 Pro Tips, Resources, & Events (including #NOTATISTE)! TONS of #ISTE17 Pro Tips, Resources, & Events (including #NOTATISTE)! 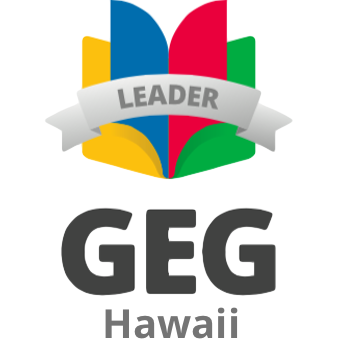 It's one of the biggest international EdTech conferences of the year! Are you going? Are you ready?! You've got to take full advantage of every day, so let me help you plan! 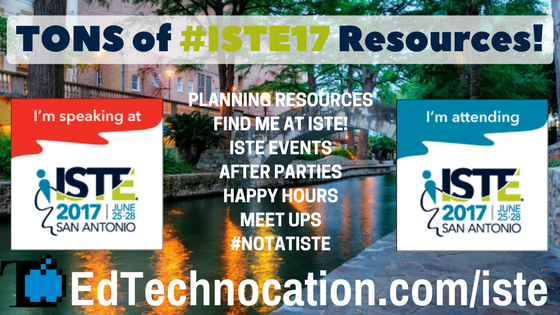 Read on for a HUGE collection of ISTE Pro Tips, planning resources, where you can find me at ISTE, other events, after parties, happy hours, meet ups, and even a #NOTATISTE17 group! 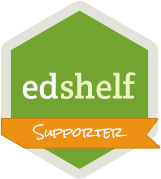 My passion is sharing, and so I'll be doing a lot of that at ISTE 2017! Please join me if you can! I might be wearing my new t-shirt (from Vista Print)! 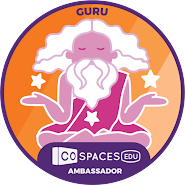 This was a great idea shared during the #ISTEchat on June 15 by @singinaurora. I also ordered lots of stickers and business cards! Find me and get a sticker! 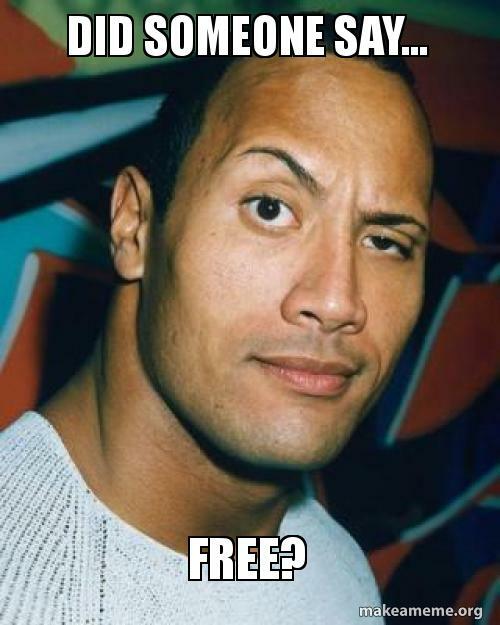 ISTE Pro Tip #1: Print your basic contact information (name, address, telephone, email) on small address labels and use them to quickly fill out the Exhibit hall contests! This will save you a lot time and hand cramps! 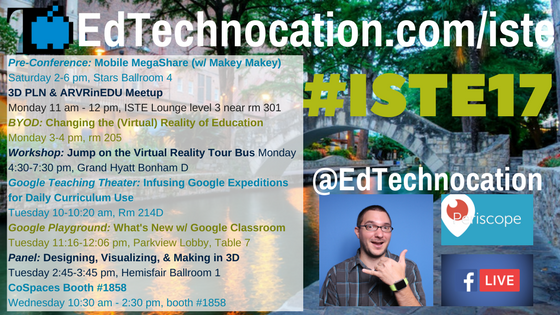 Here's where I'll be at ISTE! 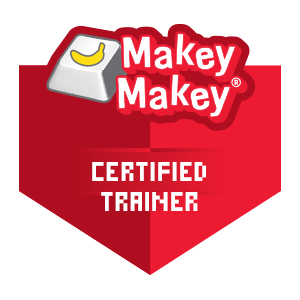 From pre-conferences, meetups, workshops, BYODs, Playgrounds, and more, I'll be all over ISTE this year! And in between all that, I'll be broadcasting LIVE on Periscope and Facebook with 360° video! 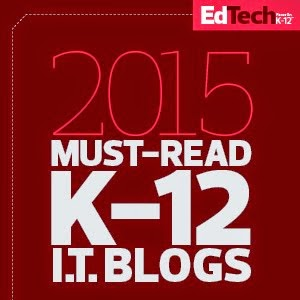 Find the complete list of where I'll be at EdTechnocation.com/iste. Follow me on Twitter (@EdTechnocation), Periscope, and Facebook (EdTechnocation) and turn on notifications so you know when I'm live! 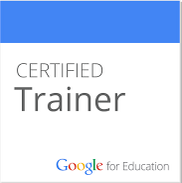 There's still time to register for an ISTE workshop! 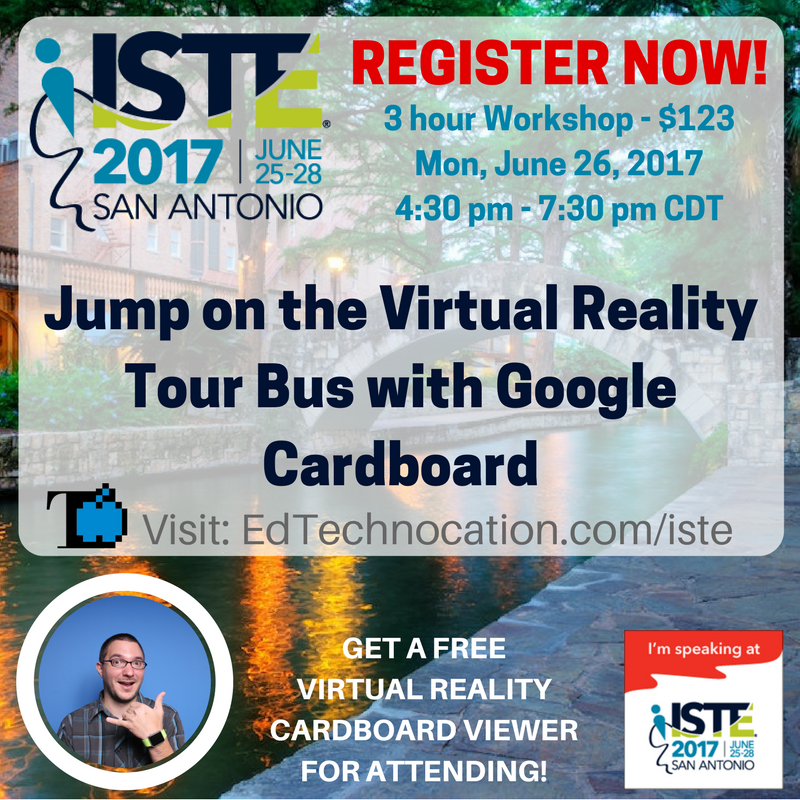 Join me on Monday from 4:30 pm to 7:30 pm for my workshop, Jump on the Virtual Reality Tour Bus with Google Cardboard. 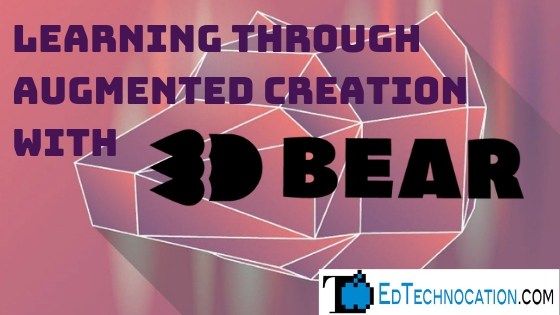 You'll learn about tons of virtual reality resources for all grade levels and classrooms and we'll explore two of the best VR creation tools in education! 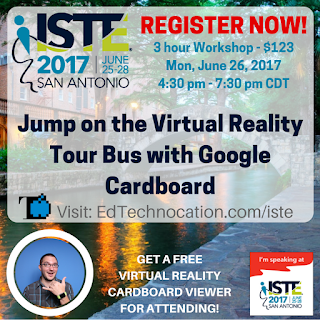 Register and receive a free Virtual Reality Cardboard Viewer! 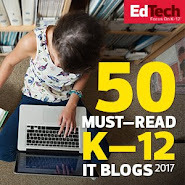 Check out the #ISTEchat dialogue from June 15 - topic was "Taking your ISTE17 Experience Home"
ISTE Pro Tip #2: Visit the ISTE 2017 Network Discussion Board (requires ISTE login) for some great conversations about traveling to ISTE! You'll see talk about transportation, newbie tips, housing, and a variety of events! 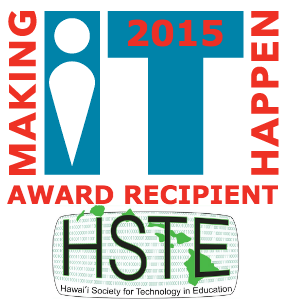 There is A LOT going on at the ISTE conference! But there's almost as much going on before and outside the conference. You'll definitely find me at some of these events. 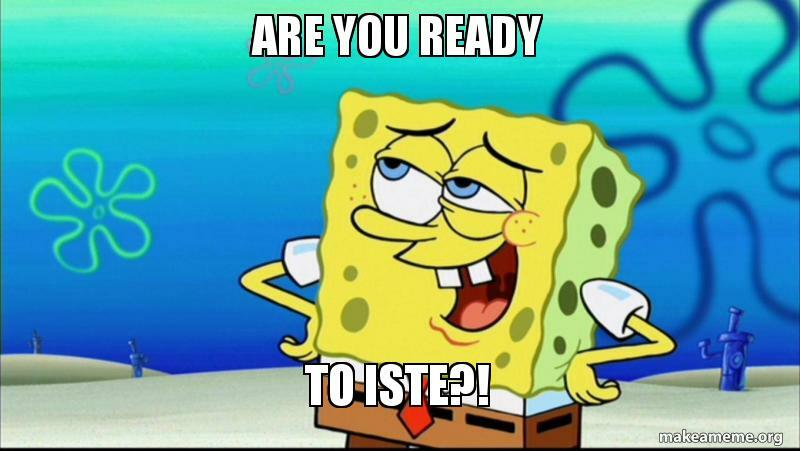 And if you're coming in early over the weekend, check out ISTE Unplugged! ISTE Unplugged Events - Saturday, Sunday, and Monday! ISTE - Informal Sessions (Facebook Group) - for those who's session weren't accepted, they are creating informal gatherings during ISTE. 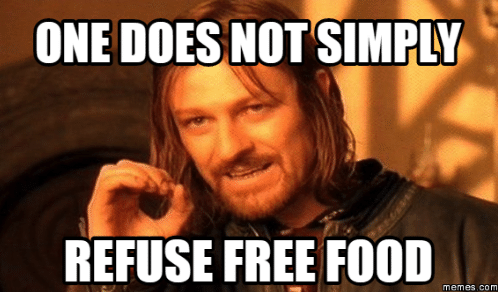 Join the Facebook group to find out more! ISTE Pro Tip #3: If you're in to networking and meeting new people, you'll probably end up with a stack of business cards by the end of the conference. Take a photo or use a Scanner app to collect those business cards digitally! Oh, a take a selfie with you new friends! If you're looking for things to do before and after the ISTE conference each day, check out this list of after parties, happy hours, and meetups sponsored by a variety of companies. 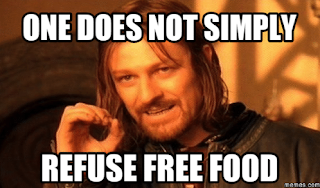 Not only are these great opportunities for networking and F2F time with your favorite edtech companies, but it also means FREE FOOD and DRINKS! My favorite is #CoffeeEDU, a wonderful morning unconference energizer created by Alice Keeler. I'll be there each morning, bright an early! ISTE Pro Tip #4: You might not be able to go to all of these events, but RSVP anyways. One of the benefits of RSVPing is that you might receive important or special information and deals from these companies afterwards. 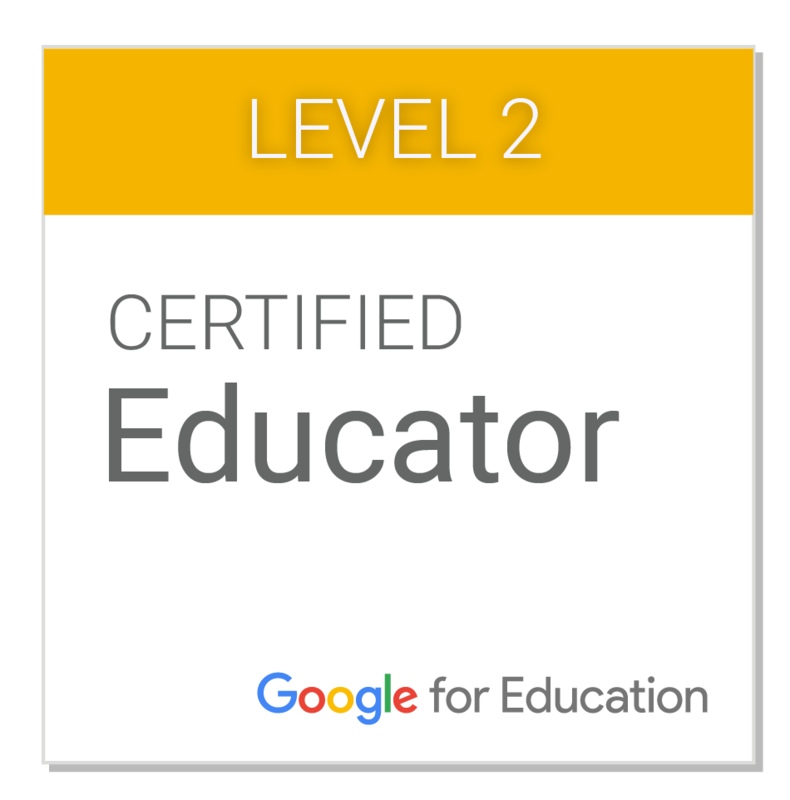 When you're in the business of EdTech, it's good to have the inside scoop! FIRST! Join the Official #NOTATISTE Google+ Community! 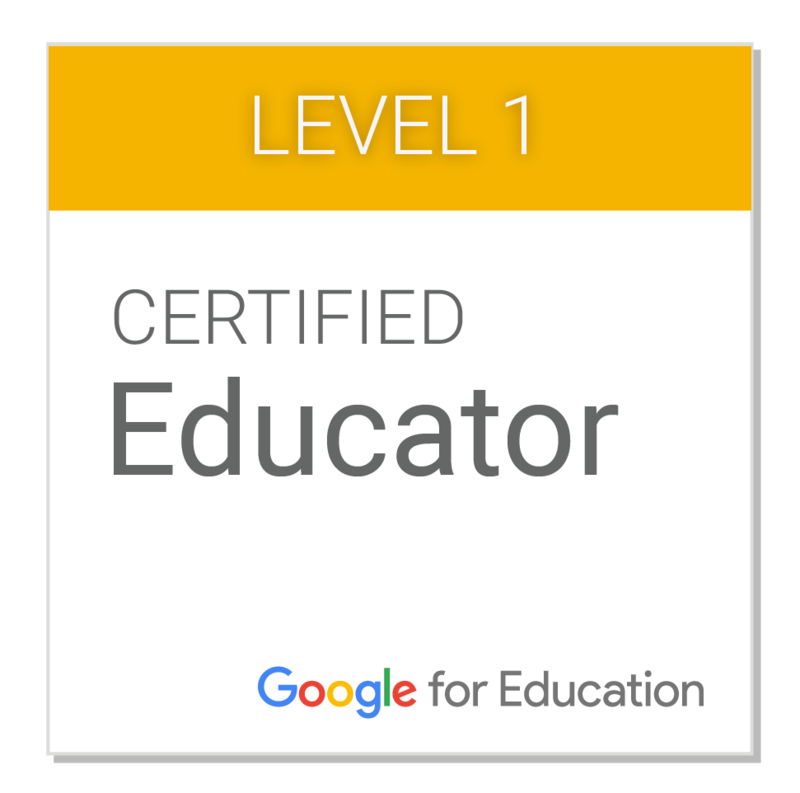 Create your own #NOTATISTE17 digital badge complete with ribbons! Access this Drive folder to build your own. Let the group know where you're at by dropping a pin on the Google My Map! Check out the FREE ISTE Unplugged LIVE online conference on Monday & Tuesday (June 26/27). Here is a growing document with all the things You Can Do At #NOTATISTE. 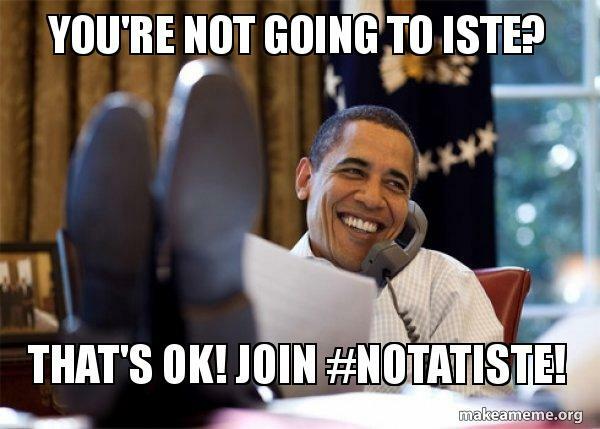 Follow the #NOTATISTE17 hashtag on Twitter! Bookmark the #notatiste17 Livebinder by Peggy George! 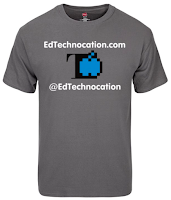 Follow me on Twitter (@EdTechnocation), Periscope, and Facebook (EdTechnocation) for LIVE broadcasts! ISTE Pro Tip #5: Get your hashtag streams set up and visit them regularly through the conference. You never know what you'll find! 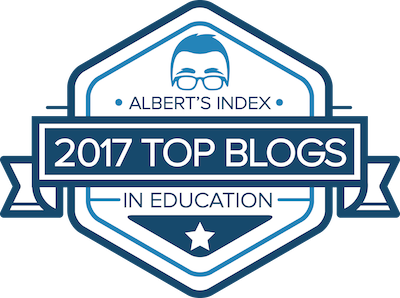 A few to follow are #iste17 (official), #NOTATISTE, and #iste2017. 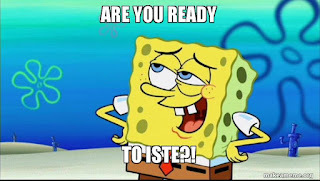 Have any ISTE related tips, advice, resources, and/or events to share? Post them in the comments below!